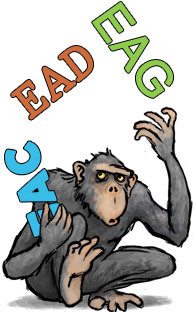 Following decisions on an APEnet EAD schema, an online validator has been published to enable the project partners to test their data against that schema. 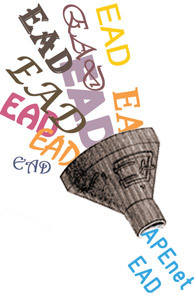 The online validator transforms the data received into APEnet EAD and then validates it against the APEnet EAD schema. In order for the partners to provide data to the APEnet project, the data will need to pass this validation which is based on a transformation of the file. That transformation needs to be adjusted for each partner, according to the sample files and additional information provided by them. Besides the hierarchical presentation of data derived from the archival material itself, other data presentations are being considered, such as a map or time-based search and display. In the scenarios already discussed by the partners, the hierarchical structure would lead from three top layers representing the partners, their holdings guides and their finding aids to the levels fonds, series, subseries, files and items within the finding aids. A short "Google-like" search summary is also an alternative to be considered. The results of networking activities have also exceeded expectations and ten national archives and organisations have expressed their interest in joining the project. They are: Landesarchiv of the Fürstentum Liechtenstein, Israel State Archives, Croatian State Archives, Österreichisches Staatsarchiv, National Archives of Ireland, National Archives of Belgium, National Archives of the Czech Republic, Swiss Federal Archives, ICARUS project and APEnet EURBICA Liaison Group. The National Archives of Ireland and the National Archives of Belgium have already been active among the APEnet partners. All other interested national archives and organisations have the possibility to join the APEnet consortium as Associates. 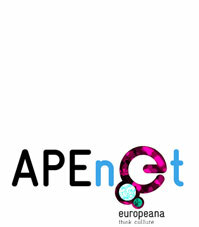 APEnet will attend the EBNA meeting on 18 - 19 May 2010. APEnet will attend the CITRA conference in Oslo, Norway, on 11 September 2010.